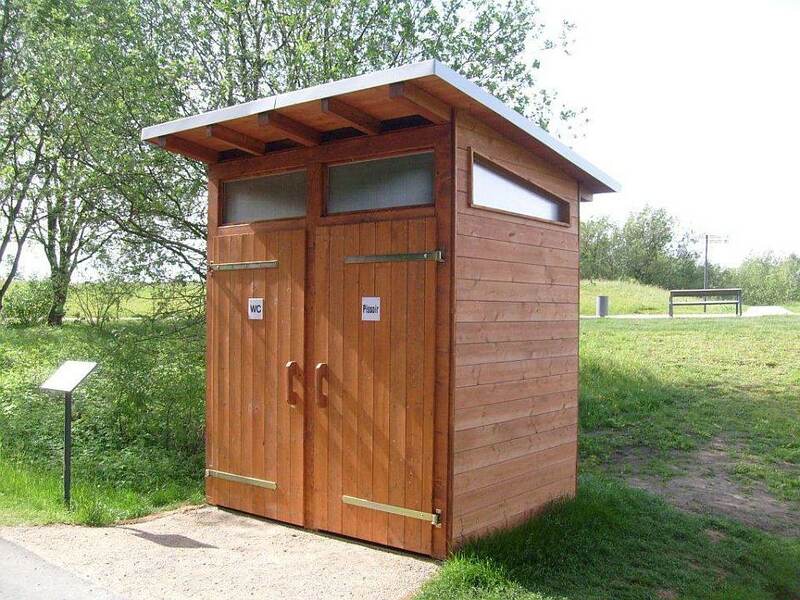 Hering has developed a self-contained toilet facility which can be operated completely without electricity, a water supply or a wastewater connection. 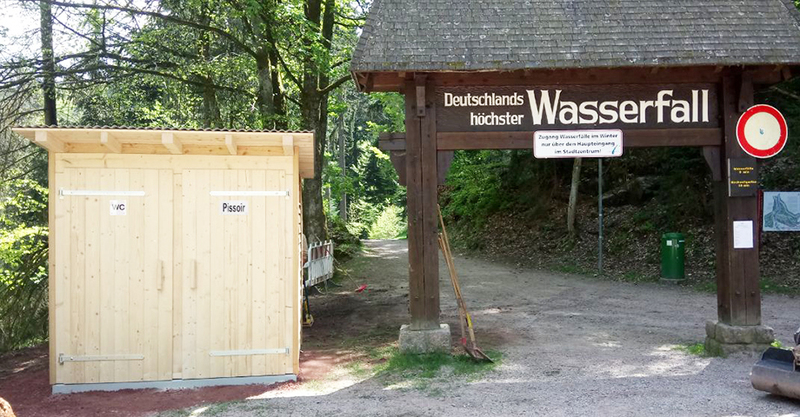 The waterless toilet facility (WLT) is operable all year round and is ideal for hiking trails, motorways and highway rest areas. 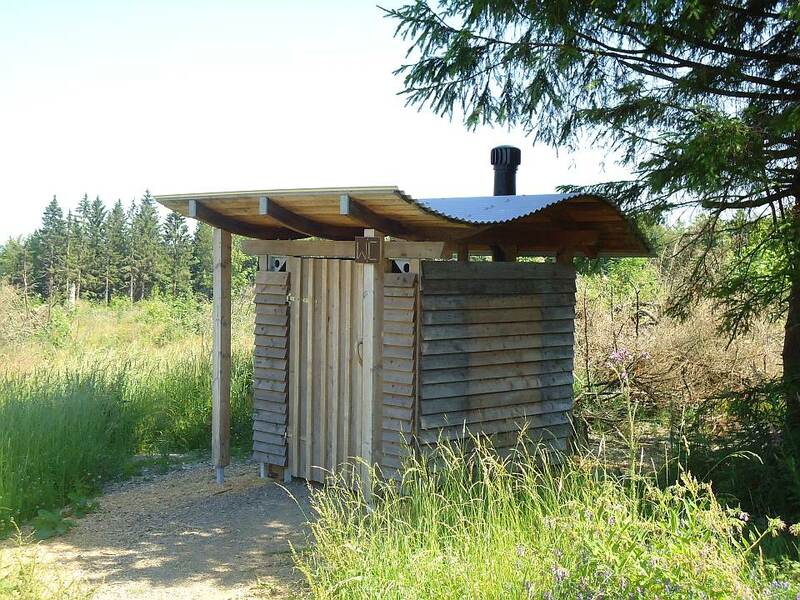 This toilet, which incorporates a composting process to dispose of the waste, is made from a sturdy prefabricated wooden shelter with a framework construction and all fittings and fixtures are preinstalled. 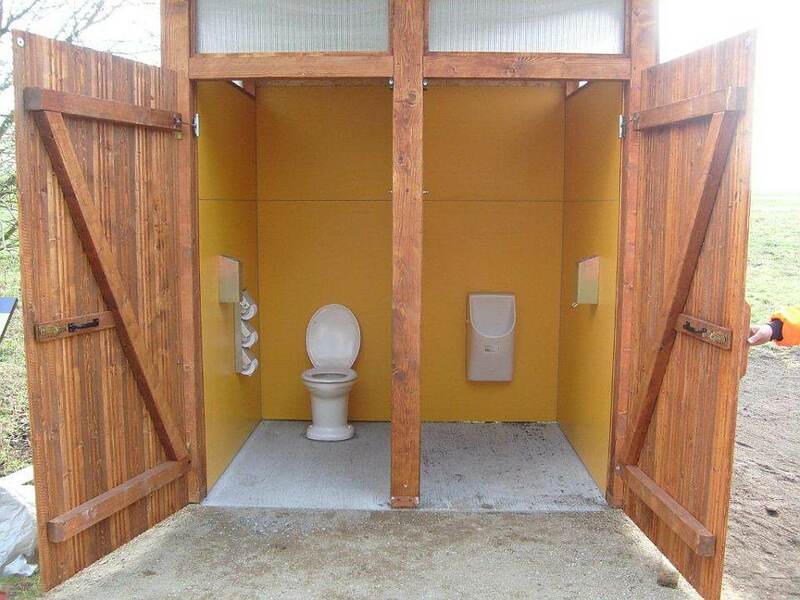 A prefabricated base plate is provided, so that the toilet facility only needs to be set up on the intended site. Picture gallery "WLT / waterless toilet facility"